I am always on the lookout for affordable make-up and beauty products. 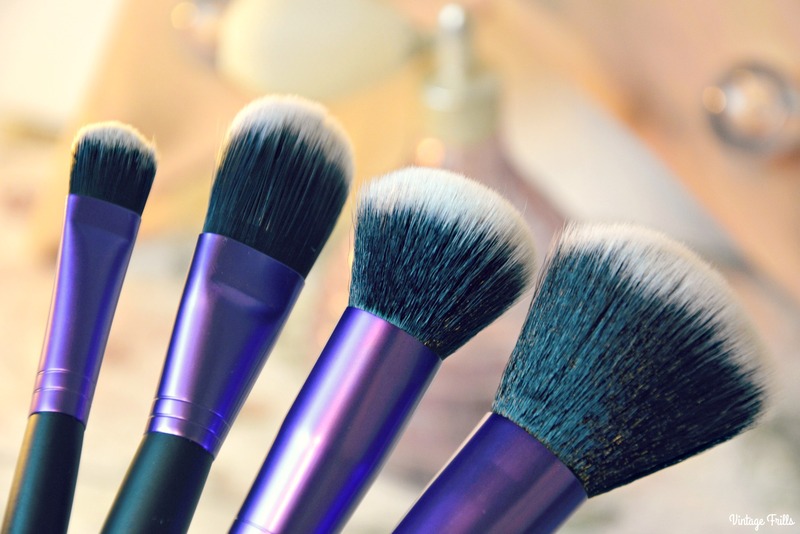 I never have a massive budget for things like make-up brushes, so I like to try really good quality products that won’t break the bank. I was recently offered some make up brushes from Brush Works to try and I was excited to give them a go and see how I got on. I’ve been using them most days for a couple of months now. I like to try things for a while and see how well they last and I was definitely impressed with these. I’ve used all of them and washed them a few times and they are still as good as new. They also hold up well against some of the higher end brushes I use. I tried 4 brushes from the range; the blush brush, multi tasking brush, foundation brush and the duo eye brush. Together they make a really good basic kit and are perfect for applying my everyday make-up when I’m not being too technical. 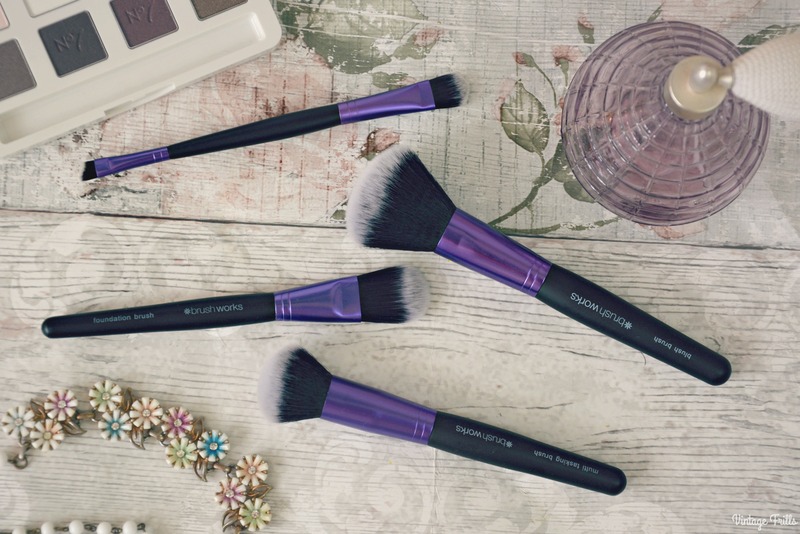 The brushes are all hand cut for the perfect shape and made using Taklon bristles, which are soft, hygienic and suitable for vegans as well as being allergy free. They are easy to clean as the bristles don’t absorb any of the product. 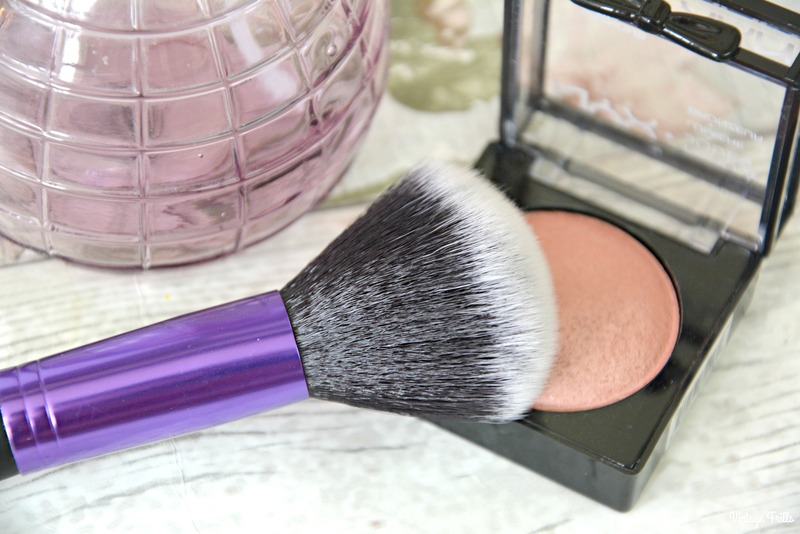 The blush brush is a lovely full brush, with really soft bristles. The fullness is perfect for picking up just the right amount of product and the shape is great for a smooth even application. 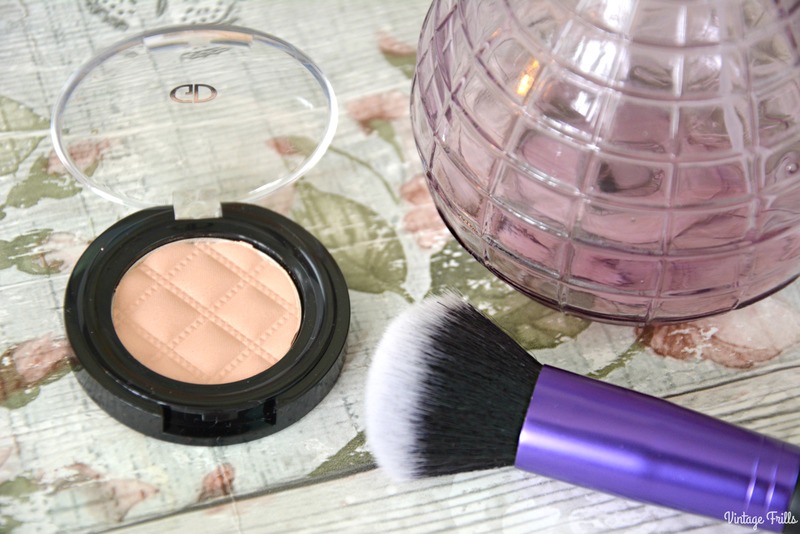 I also use this blush for all over powder, which works really well. 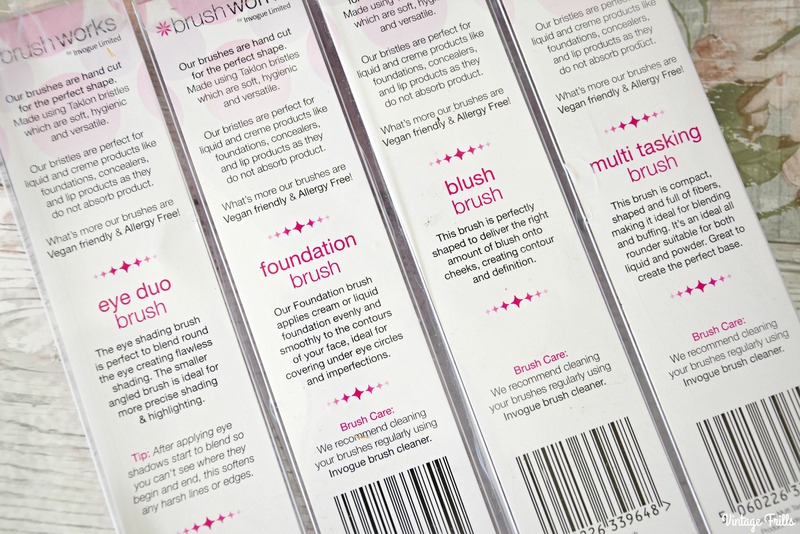 The blush brush is priced at £6.99, which is really good value for money. 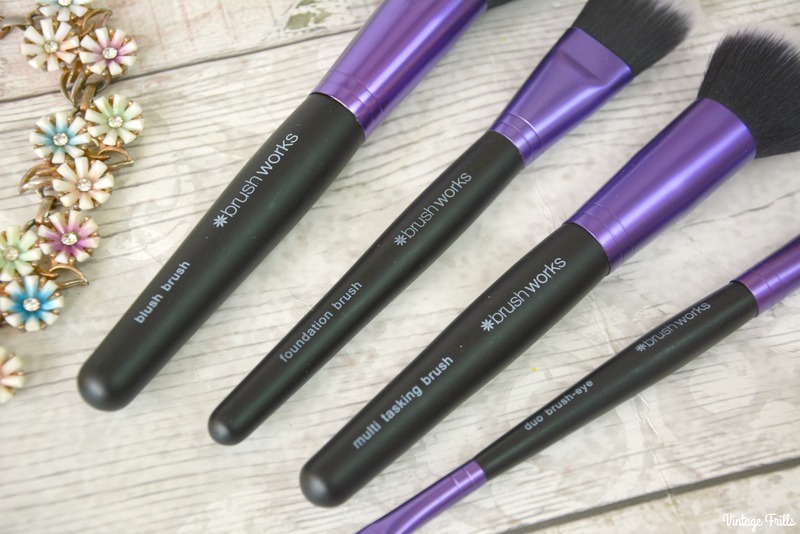 The multi tasking brush is a smaller shorter version of the blush brush. I’ve used this for powder, contouring, highlighting and blending. Again this one picks up the product well. This is definitely the brush I’ve used the most as it’s just the right size for lots of different things. I will probably pick up a few more of these as I use it so much. This brush also costs £6.99. 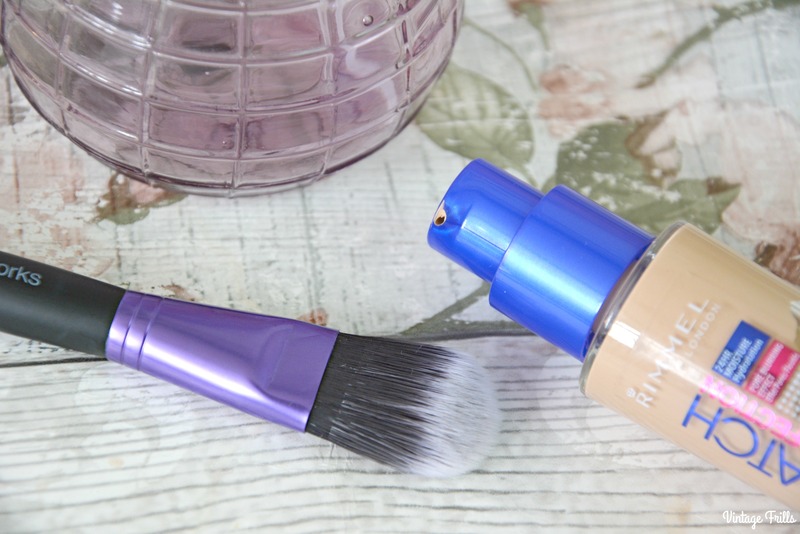 The foundation brush is perfect for spreading liquid foundation over the face. I’ve mostly been using it for applying concealer and blending around the eye area. At £5.99 this another really great value product and is every bit as good as some of my other high street foundation brushes. 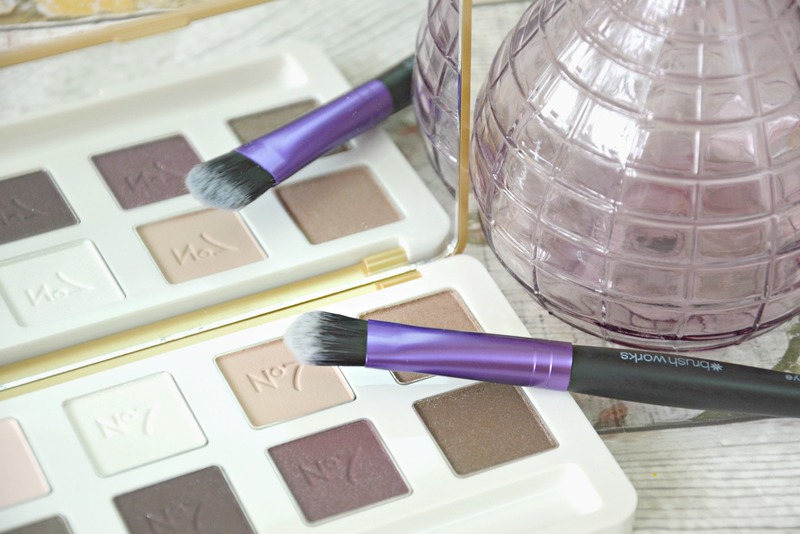 The duo eye brush has two ends, one for applying and blending eye shadow and a tapered precision end for detailing. The eye shadow end isn’t quite soft enough for me, but the other end is perfect for finishing. I also use it to fill in my eyebrows as it’s the perfect shape for creating a perfectly shaped brow. This brush also cost £6.99. So if you’re looking for some new brushes and don’t want to spend a fortune, then I’d definitely recommend giving these a try. Check out the whole range here. * These products were sent to me for the purpose of review. All opinions are my own.